Autism Canada has put together a number of resources that we feel will be helpful on your journey to learn about and understand autism spectrum disorders (ASD). If you can’t find what you are looking for in this section please feel free to email us at info@autismcanada.org or call (519) 695-5858. Funding, services and supports vary from province to province, territory to territory. 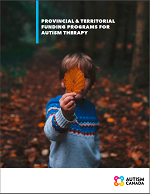 In an effort to help individuals and families navigate the complex web of information, Autism Canada is currently in the process of updating the Provincial & Territorial Funding Programs for Autism Therapy document originally prepared by Odette Madore in 2006. If you know of any funding or program assistance that should be included or have a question about what services are available in your area, please contact us at info@autismcanada.org. Autism is a complex issue – one that intersects with many other complicated social issues. The complexity of this conversation and the diversity of the groups concerned means that dialogue can be difficult at times, and the importance of said dialogue requires that we recognize both a need for clarity and a need for sensitivity to each other’s perspectives. In this vein, it is necessary to create a shared language that will ensure a productive, positive discourse, respectful of all relevant parties. 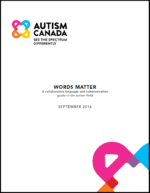 This document endeavors to create this collaborative language and communication in the field of autism. This is a Canadian Facebook forum for adults living with autism. It is a place to share, learn, ask questions and get advice. It is moderated by adults on the spectrum and is intended to be a safe place where there is no judgement. 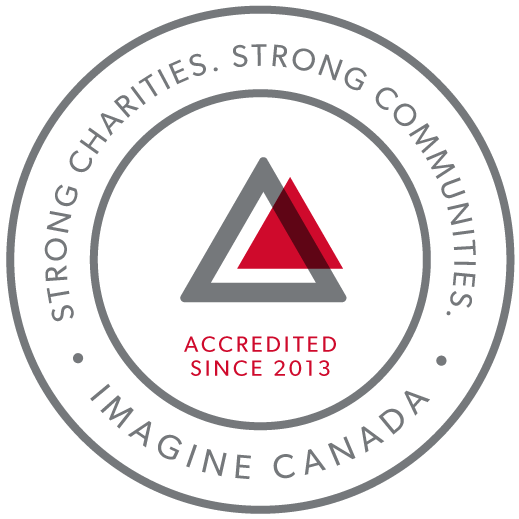 Autism Canada offers video presentations from our Changing The Course of Autism conferences and our Scientific Symposium. These presentations may be found on our Vimeo and YouTube channels. These videos provide lectures related to clinical and basic science, epidemiology, educational therapies, advocating for autism and much more. There are literally hundreds of books to choose from on the topic of ASD today. They range from general information to biomedical interventions, from adolescent and adult issues to diagnosis and everywhere in between. When looking for the right book start right at your local public library. Over the years Autism Canada has donated books to public libraries right across Canada. If you wish to find and purchase a book on autism please visit Autism Awareness Centre Inc. or Parentbooks for a comprehensive list of books, DVDs and games for professionals and families of children, adolescents, and adults with autism spectrum disorders. This handbook is not only for physicians but for any professional that has access to young children that may be concerned about their development. The Autism Physician Handbook has over 100 illustrations showing the common characteristics of autism in toddlers plus much more. Download your copy today. Finding a service provider can be difficult. Autism Canada has put together a Canadian Online Autism Service Directory called Autism Junction. This directory is a work in progress which attempts to index all ASD and related services across Canada and to catalogue this information in a fully searchable database for easy access. A showcase for a wide range of creative work produced by people living with ASDs and a creative entry point into understanding ASDs and finding ARTS-related resources.